Focus of Project: To construct 10 eco-san toilets at their primary school of 350 children. 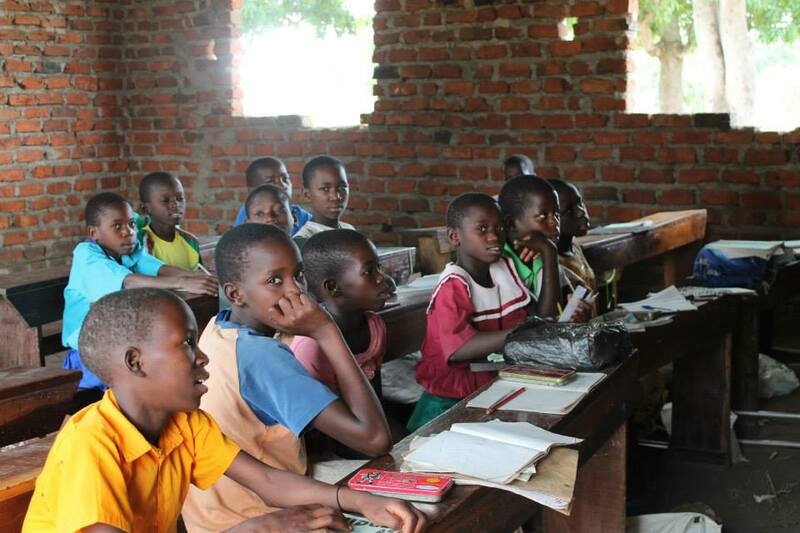 Arise and Shine Uganda is a non-profit whose mission is to ensure longevity in the enrollment and completion of education for children in school. Arise and Shine Uganda places great emphasis on the health and wellness of their students at the school facilities. Pit Latrine usage in Uganda is generally poor; yet general health and sanitation are crucial to the well-being of the children. Currently, the Arise and Shine Nursery and Primary Schools does not have enough toilets for the number of children that the school supports. In order to maintain high quality standards, Arise and Shine is asking for support in the construction of new pit latrines using eco-san technology, a sanitary measure set in place to promote healthy habits. The Ministry of Education and Sports of Uganda requires that the ratio of pit latrine usage is 1 latrine per 40 children. The Ministry also requires that schools should have separate toilets for girls and boys. 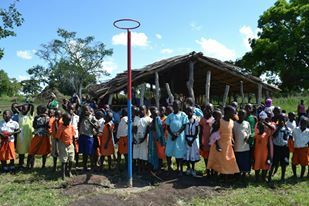 For a school that has a population of 350 pupils, Arise and Shine Uganda needs two “Four-Stance” pit latrines for the students and one “Two-Stance” pit latrine for the teachers for a total of ten toilets. Meeting the funding requirements for these eco-san toilets will help to provide the correct materials and labor necessary for the construction of this project. This will enable students to maintain safe health practices in an environment where they are able to learn and thrive. Arise and Shine Uganda’s School Management Committee will be in charge of all maintenance to make sure the toilets function sustainably. Posted by Shannon Radsky on Tuesday, March 11th, 2014 at 3:21 pm.